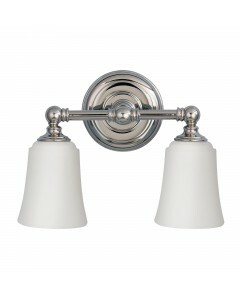 This Malibu 1 light bathroom wall light is suitable for interiors classic to modern. It features a c.. 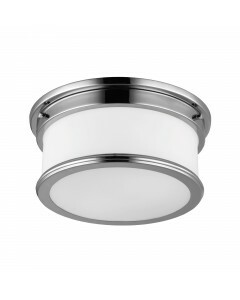 This Malibu 2 light bathroom ceiling light is suitable for interiors classic to modern. 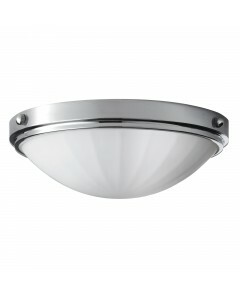 It features .. 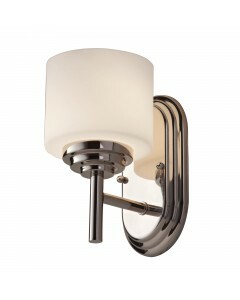 This Payne 1 light bathroom wall light makes a stylish statement. Steeped in the revived English Tud.. 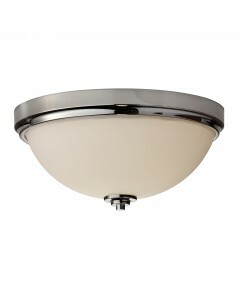 This Payne 2 light bathroom ceiling light makes a stylish statement. Steeped in the revived English .. 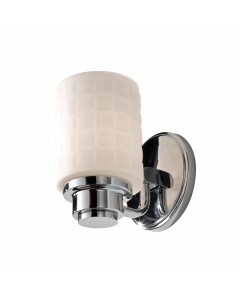 This Payne 2 light bathroom wall light makes a stylish statement. 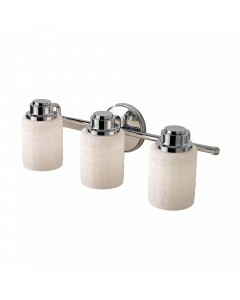 Steeped in the revived English Tud.. 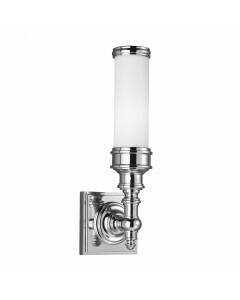 This Payne Ornate 1 light bathroom wall light makes a stylish statement. 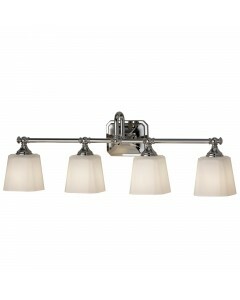 Steeped in the revived Engl.. 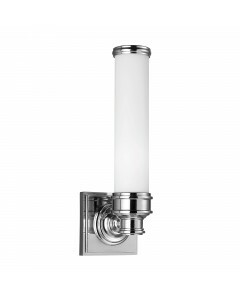 This Payne Ornate 2 light bathroom wall light makes a stylish statement. Steeped in the revived Engl.. 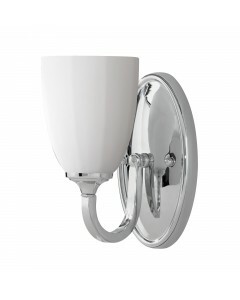 This Perry 1 light bathroom wall light is finished in Polished Chrome and has an elegant oval back p.. This Perry 2 light bathroom ceiling light features a clean, minimalist design with cast detailing in.. 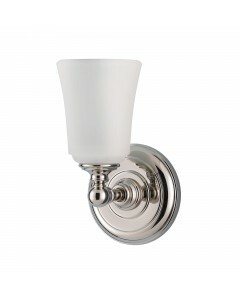 This Wadsworth 1 light bathroom wall light is finished in Polished Chrome and is influenced by the A.. 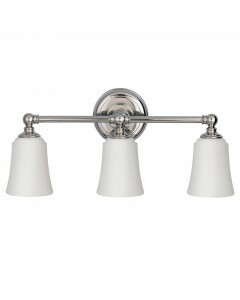 This Wadsworth 3 light bathroom wall light is specifically designed for above mirrors. Finished in P..